Join GAFA on the 18th of March at the Community Hall from 2-4 for the screening of Freightened – The Real Price of Shipping. 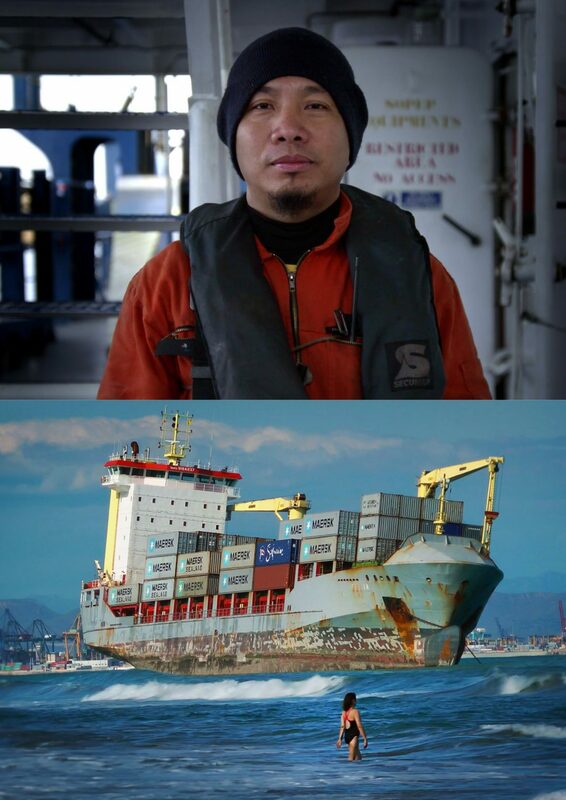 This eye-catching documentary reveals in an audacious investigation the mechanics and perils of cargo shipping; an all-but-visible industry that relentlessly supplies 7 billion humans and holds the key to our economy, our environment and the very model of our civilisation. An update on the status of the Gabriola Anchorage Proposal will happen before the film. 90% of the goods we consume in the West are manufactured in far-off lands and brought to us by ship. The cargo shipping industry is a key player in world economy and forms the basis of our very model of modern civilisation; without it, it would be impossible to fulfil the ever-increasing demands of our societies. Yet the functioning and regulations of this business remain largely obscure to many, and its hidden costs affect us all. Due to their size, freight ships no longer fit in traditional city harbours; they have moved out of the public’s eye, behind barriers and check points. The film answers questions such as: Who pulls the strings in this multi-billion dollar business? To what extent does the industry control our policy makers? How does it affect the environment above and below the water-line? 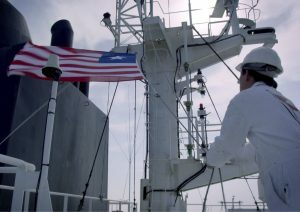 And what’s life like for modern seafarers? Taking us on a journey over seas and oceans, FREIGHTENED reveals in an audacious investigation the many faces of world-wide freight shipping and sheds light on the consequences of an all-but-visible industry.